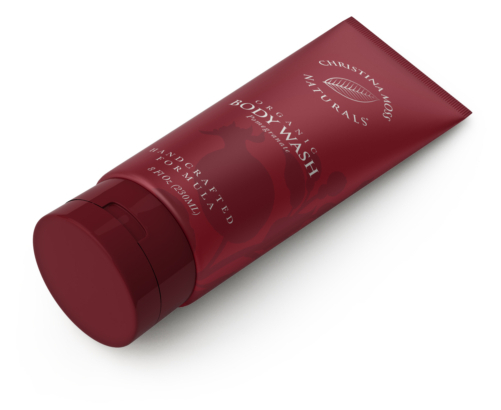  Our Pomegranate Body Wash organic ingredients make it a powerful overall health booster that is amazing for your skin. Beat wrinkles and aging every time you wash. It smells wonderful, it feels amazing, and it does amazing things for your skin – the largest and most prominent organ in your body. In addition, we load our body wash with these Certified Organic ingredients: Sunflower Seed Oil, Safflower Seed Oil, Coconut Oil, Aloe Vera, Cinnamon Leaf Oil and Honey Oil. Give it a try. We promise you won’t be disappointed!  INGREDIENTS: Decyl Glucoside, Aqua (Water), Certified Organic Helianthus Annuus (Sunflower) Seed Oil, Certified Organic Carthamus Tinctorius (Safflower) Seed Oil, Certified Organic Cocos Nucifera (Coconut) Oil, Certified Organic Vegetable Glycerin, Rosemary Extract, Certified Organic Aloe Barbadensis Leaf (Aloe Vera) Juice, Certified Organic Cinnamomum (Cassia) Leaf Oil, Certified Organic Honey Oil (Mel Extract).  NATURAL & ORGANIC INGREDIENTS, FREE OF TOXIC CHEMICALS: We are beyond proud of our Organic Body Wash. Like our entire line of products, we are once again offering our customers a 100% original handcrafted formula made in small batches without harmful ingredients. As usual Christina Moss, our product developer, has sidestepped the traditional formula processes (that uses harmful chemicals) to bring you something better. Softens and conditions your skin without drying it out or leaving a heavy residue behind. 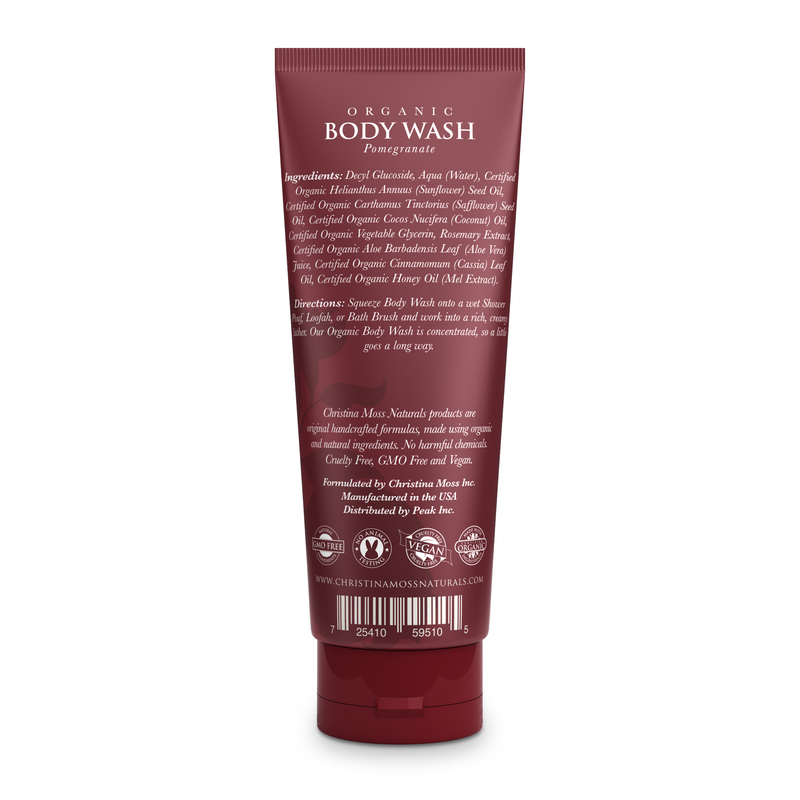  TRUST WHAT YOU PUT ON YOU & YOUR LOVED ONES’ BODIES: Our Pomegranate Body Wash is made using Certified Organic ingredients and absolutely no harmful toxic ingredients. Produces a silky thick foam and lather. Our body wash works especially well with a shower pouf. Smells absolutely amazing. Turn your shower or bathing in a bath into a home spa experience with our body wash. It is ideal for active lifestyles, but gentle enough for children. 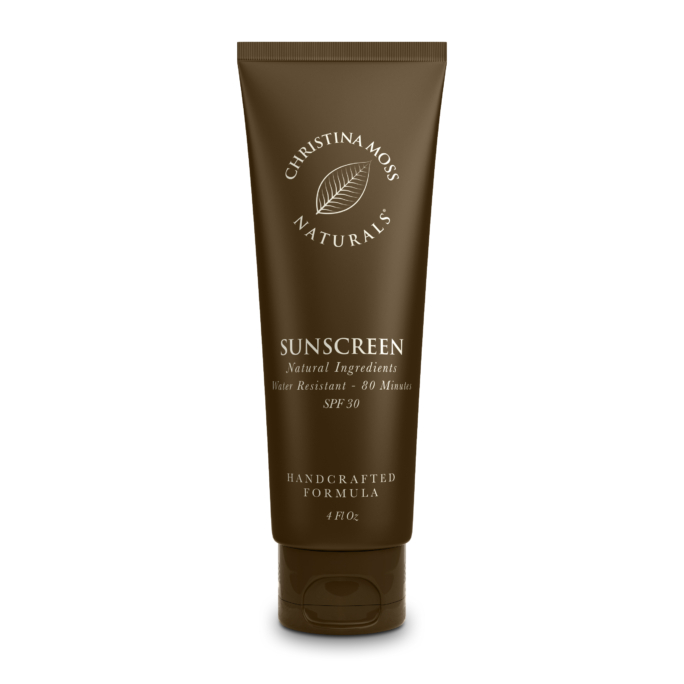 Contains soothing aloe so it’s ideal for sensitive skin.  DESIGNED FOR ALL SKIN TYPES INCLUDING THOSE WITH SENSITIVE SKIN: Rest assured the fresh pomegranate scent is from a combination of organic essential oils, NOT petroleum chemical fragrances. This feature is a big plus for those with multiple chemical sensitivities as well as anyone striving to lead a healthier lifestyle. Our body wash naturally rejuvenates the look and feel of your skin with a moisturizing lather that leaves your skin in better condition, feeling softer, smoother, and rejuvenated.  SATISFACTION GUARANTEED. CRUELTY-FREE. 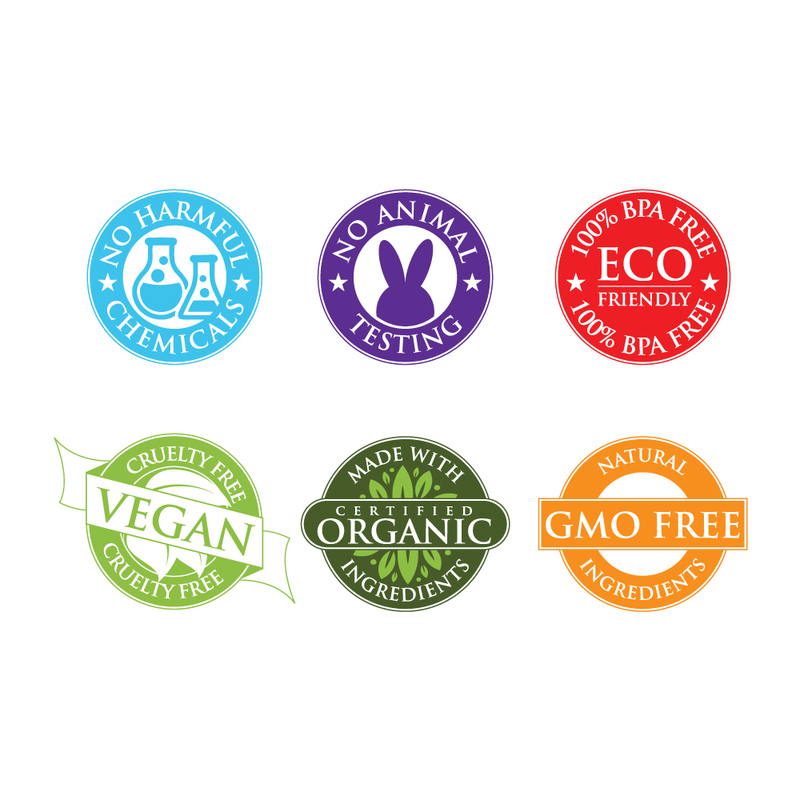 NO ANIMAL TESTING: Our products are prepared fresh regularly to ensure their optimum best when you receive them. We guarantee purity and freshness for at least six months from purchase. Should anything appear unsatisfactory within that time, simply let us know and we will make it right. NOTE: WITH EVERY PURCHASE, WE INCLUDE OUR HOW TO GUIDE FOR BASIC SKIN CARE, WHICH CONTAINS TWO DIY RECIPES FOR NATURAL FACIAL MASKS.  THE MISTAKE THAT CAN COST YOUR SKIN’S YOUTH: Fresh, vibrant skin says a lot about a person. The question is, how do you maintain the freshness and vibrancy of youth, naturally? No one ever said they wanted to grow up and have invasive surgery, skin injections, or laser treatments. It’s expensive, scary, and it often looks quite artificial. There is a solution, though. Human skin is a living organ with the ability to absorb what is applied to it. This is where our products come in. Love this body wash! The scent is just lovely, not over powering. Doesn’t take much to lather, leaves your skin soft, not drying. Big shout out to Christina Moss for another awesome product!! Christina Moss Naturals does not disappoint! 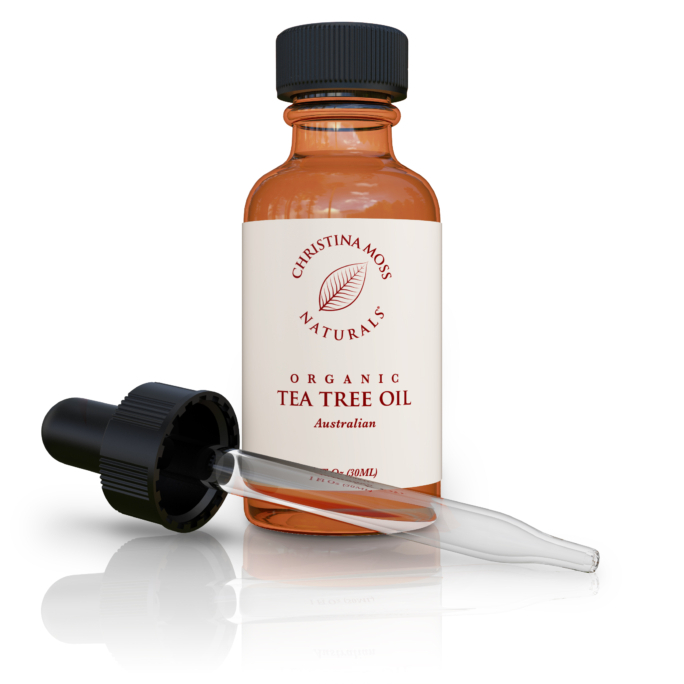 Organic – Natural – No toxins. Smells soooooooooooo yummy. I love how it lathers up – it’s so thick and foamy. I am a very big fan of this brand and have been buying their products for some time now. Not ONE has let me down. 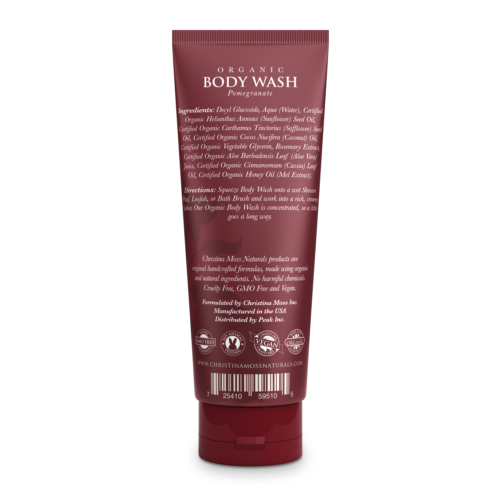 The organic formulas and scents are always totally awesome.I really, really like this organic body wash!! 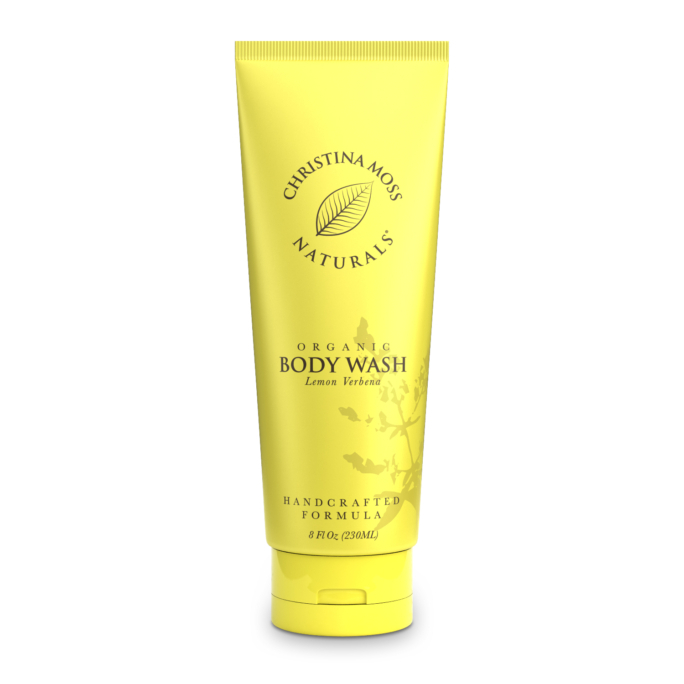 This body wash has a delicious and natural scent and is not harsh on the skin. It is gently and does not irritate my skin at all. Definitely an awesome organic product. I’ve been using this product for a week and my skin is so soft as never before! Great product line, love Christina Moss! Highly recommended. I always try to use organic whenever possible and these products never dissapoint. Love the yummy flavor of this body wash. Love all the natural ingredients so I know I’m not putting chemicals on my skin. I have sensitive skin so I have to be careful what I use nowadays and I’ve never had any issues with this line. 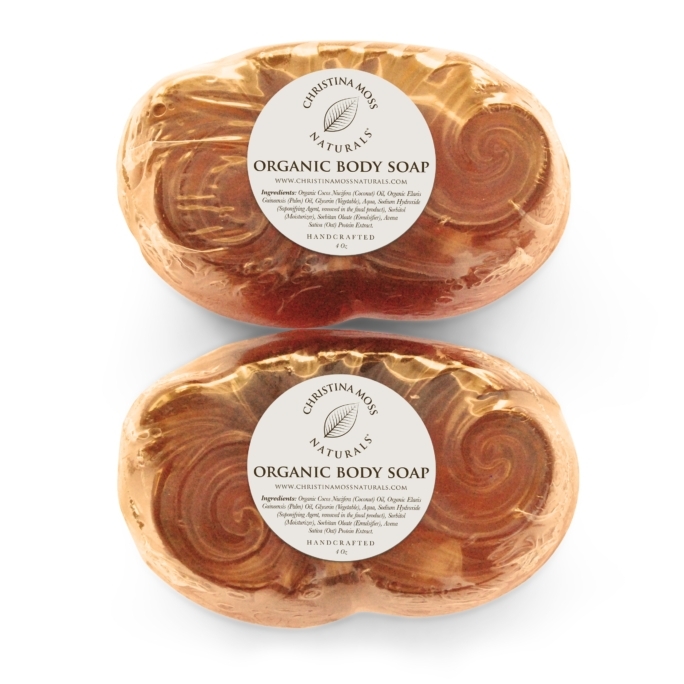 The soap is a light brownish color with a thick texture and gets nice and sudsy when I use it. I love this product because it works well and is made of organic ingredients, including over 8 different oils so my skin doesn’t get dry after the shower. I’d recommend this product to anyone. This body wash is so clean and makes you feel fresh without being filmy afterwards. Living in Fl I love that. The “moisturizing” body washes I’ve tried always leave me sweaty throughout the day in this humidity. However I used this all week now and I feel moisturized without the sweaty feeling.